Two shades in one! 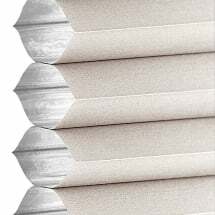 Our Premier Day & Night Light Filtering Shades offer both blackout shades as well as translucent shades in the same window blind. Both window shades are mounted with the same headrail with a color coordinated rail between the two fabrics. 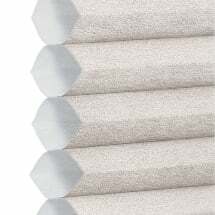 Made with honeycomb cell shade fabrics for added insulation and energy savings. 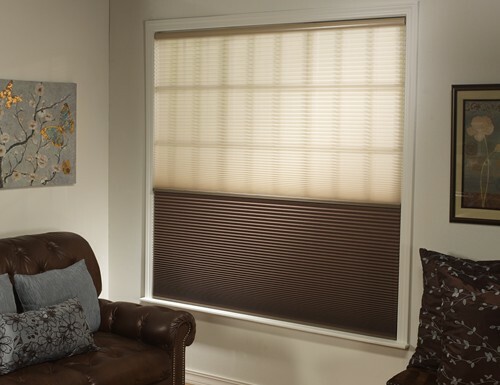 Let the light filter into the room or lower the blackout shades for additional light control. Each fabric has it's own lift cord. One for the sheer and one for the blackout. 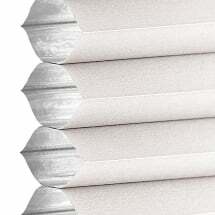 Color between the translucent and the blackout fabrics may vary slightly due to the blackout liner inside the honeycomb cell shades. Can you see the view through the day shade? We have a beautiful view but would like to block the direct sun. There is no view with the day shade. It is a privacy shade. 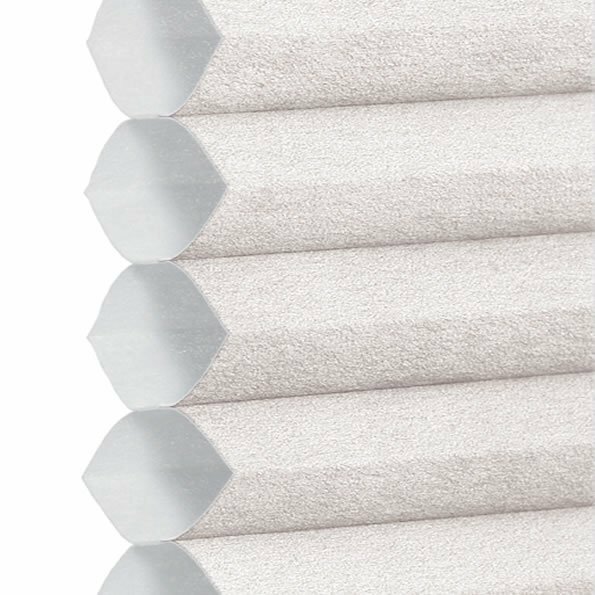 The Premier Day & Night Shades - Sheer/Blackout offers a sheer shade and a blackout shade that allows them to be viewed through. 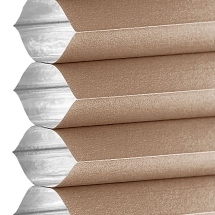 Can the shades be raised up completely? OR is it just light filter or blackout? 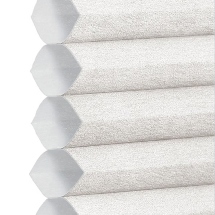 The shades can be lifted up completely so there is not shade blocking the view. They can also be lowered with either light filtering fabric or blackout fabric covering the window. This shade is awesome - does exactly as the name says! This shade is awesome - does exactly as the name says!!!! I ordered 1 to see if we liked and I'll be ordering 7 more for the rest of our bedrooms. 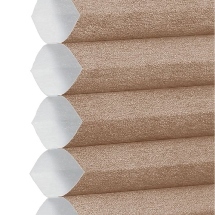 These shades are great! 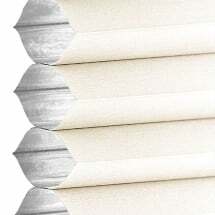 They were delivered promptly after I received a call from the company to confirm the colors of rails, they were the easiest shade I have ever installed, and they are BEAUTIFUL. I am SO happy with your product, and how fast your delivery was! I am SO happy with your product, and how fast your delivery was! I have bought a day and night shade and everything is wonderful!